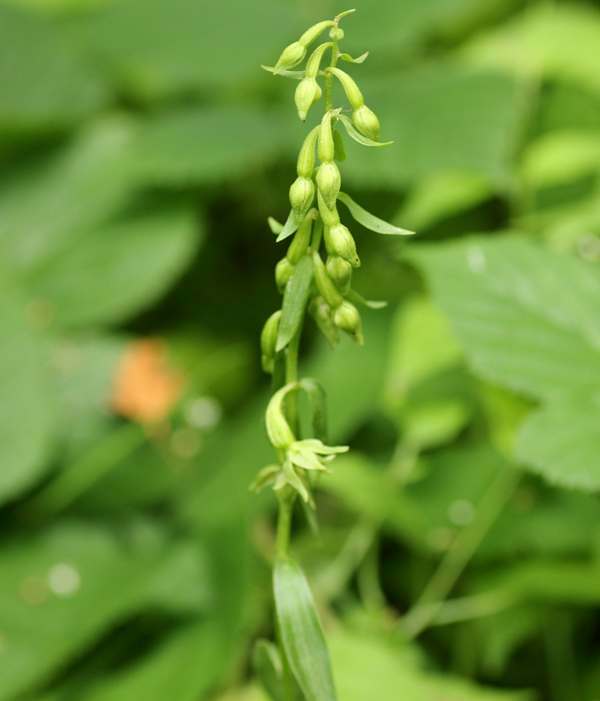 Epipactis phyllanthes var.vectensis is as confusing as other members of the Green-flowered helleborine genus. 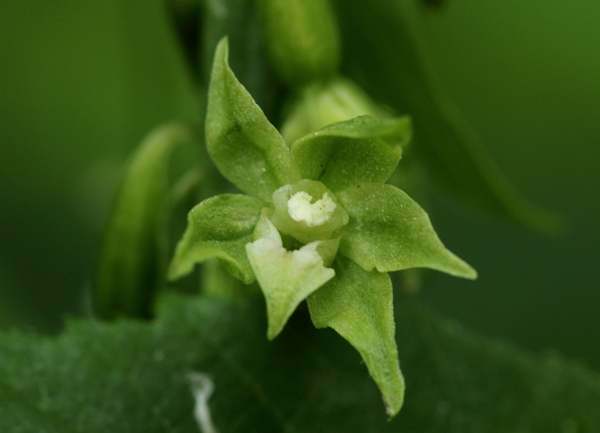 Very similar to Green-flowered Helleborine Epipactis phyllanthes except for the deeply divided lip which surrounds a tiny, almost non-existant hypochile. Known to occur in the Isle of White, parts of southern England and north to Yorkshire Epipactis phyllanthes var. vectensis is also to be found growing at Alyn Waters Country Park, North Wales. In and on the edges of woodlands. This orchid flowers from the end of July and into September.